Sponge Bob, move over! 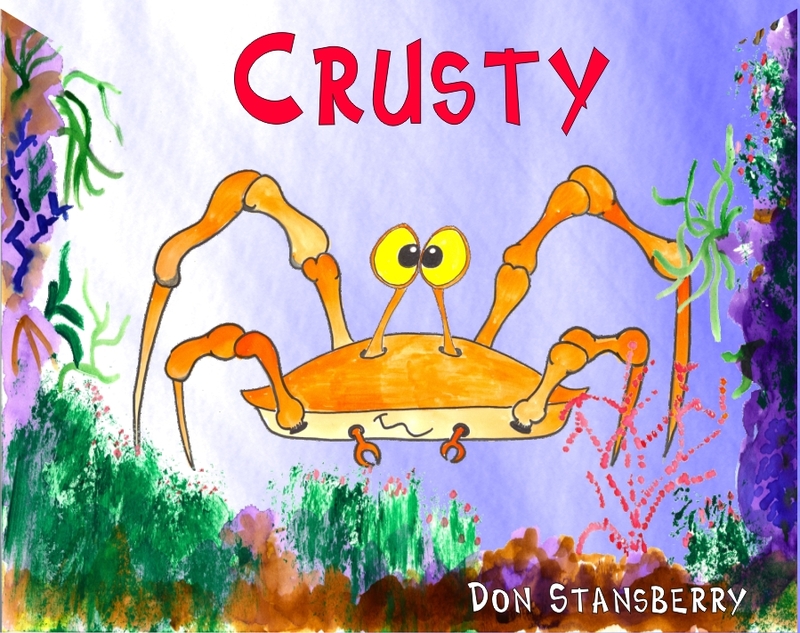 Author Don Stansberry pens his third book about Crusty, a smart thinking crab who chooses to be different. 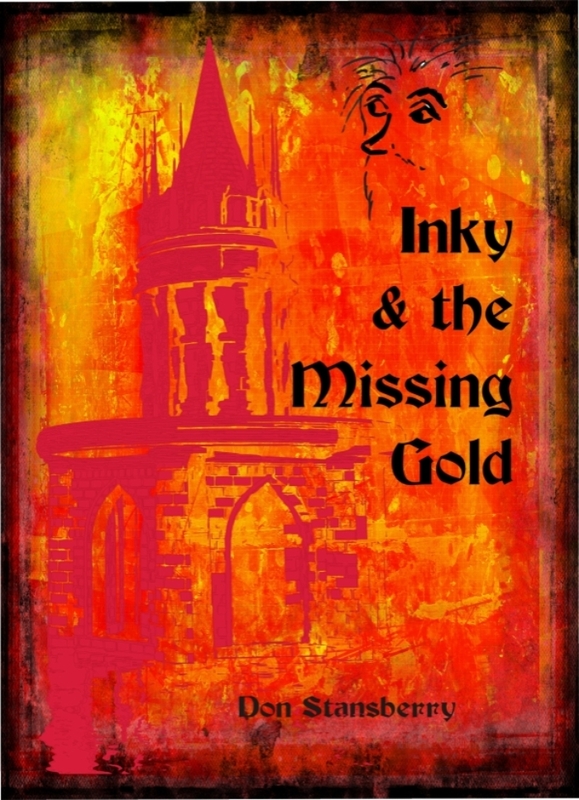 Not only is his color different – so are his friends! 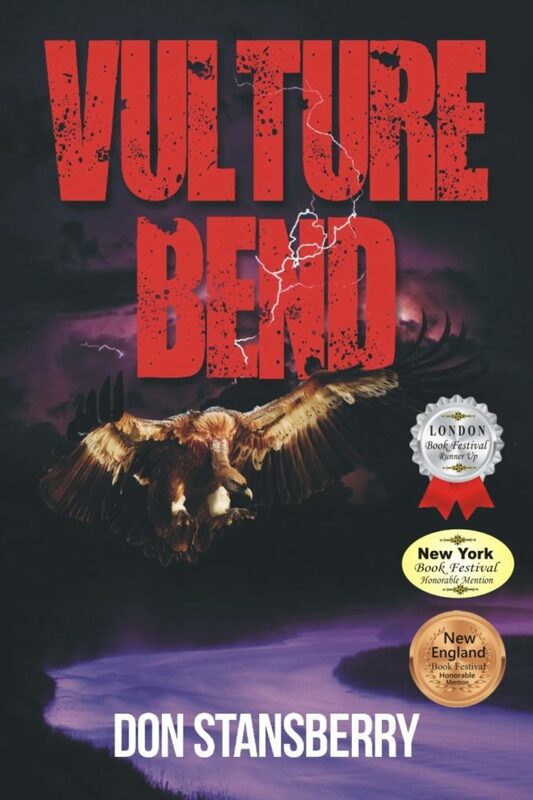 Also illustrated by Stansberry, this is his first children’s picture book. 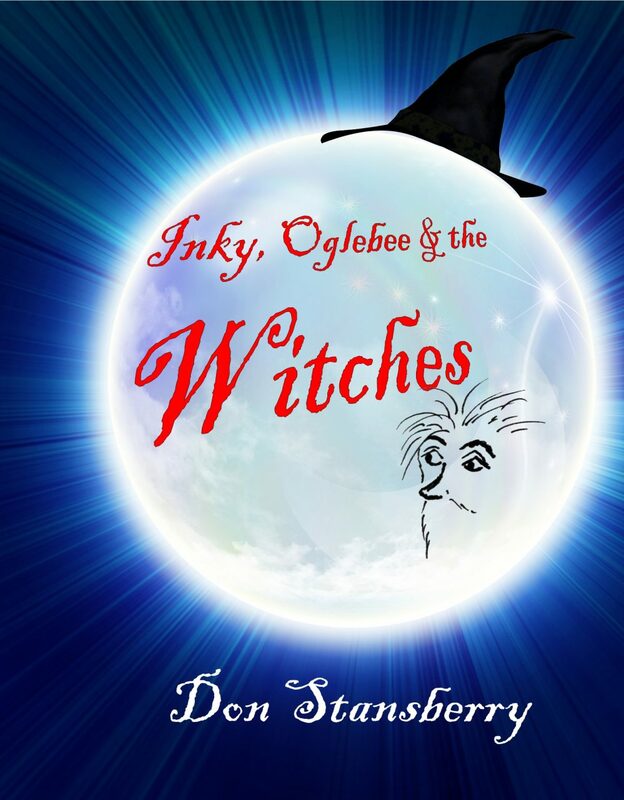 Well known for his novels about Inky – the 12″ tall wizard, Stansberry raises the bar for delightfully fun reading for grades K-4. Crusty befriends a fish who appears frightened and restricted. 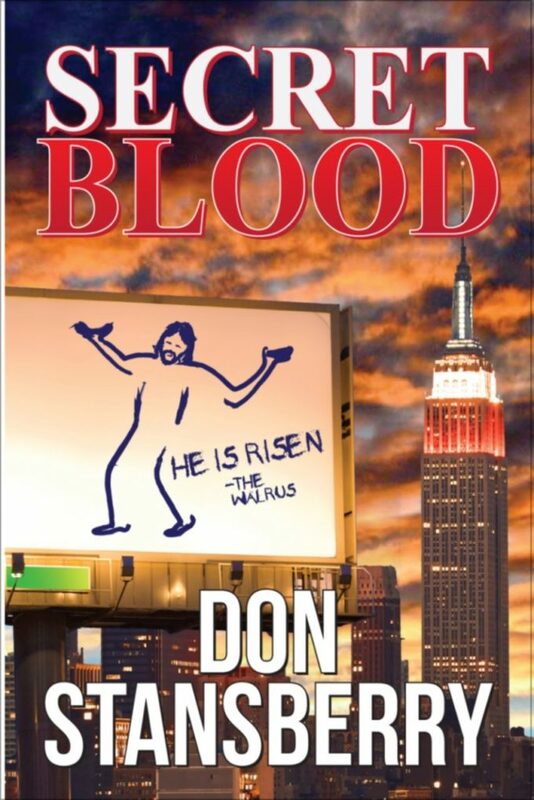 The fish eats what is available, rather than wander into the Deep Dark where better food may be found. With Crusty’s encouragement, the fish leads Crusty to the edge of the Deep Dark, where both of their needs may be met.